These books are available at Amazon.com and all major bookstores. 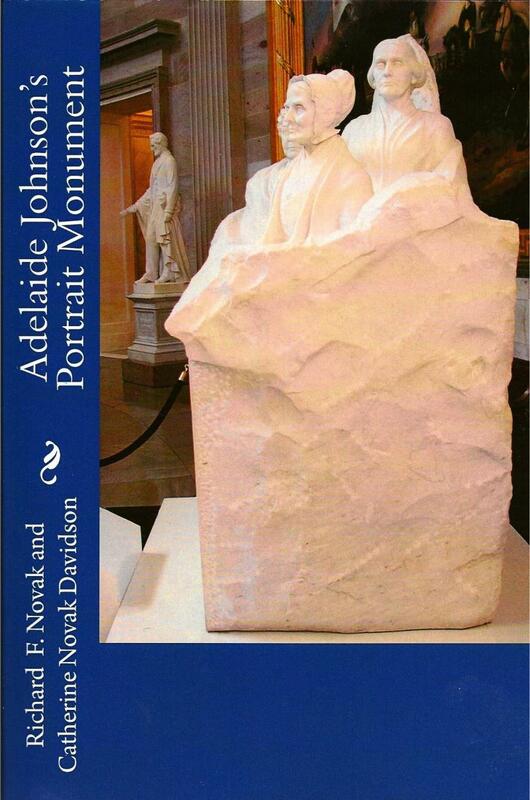 The Portrait Monument is the story of the difficulty encountered by sculptor Adelaide Johnson as she struggled to place a sculpture honoring the women who defined the suffrage movement in America, Lucretia Mott, Elizabeth Cady Stanton, and Susan B. Anthony, in the Capitol. After a contentious debate the reluctant Congress and Architect of the Capitol finally agreed to allow the placement of the sculpture in the Capitol Rotunda for one day, February 15, 1921. The day after the dedication and celebration by the women of the suffrage movement in the rotunda the Architect of the Capitol had the sculpture moved to the lower level of the Capitol where few would have the opportunity to view the work. It remained there until 1997 when it was returned to the Capitol Rotunda. The ruthless persecution of Christians in Rome by Emperor Valerian in 258 AD connects two men with similar backgrounds, but completely different lifestyles. Both began life as orphans on the streets of Rome. One, a Christian Deacon, dedicates his life to serving the Bishop of Rome and the poor. The other, a stonemason, reacts in horror as his secure and happy life is turned upside down after he discovers his adoptive parents have become Christians. 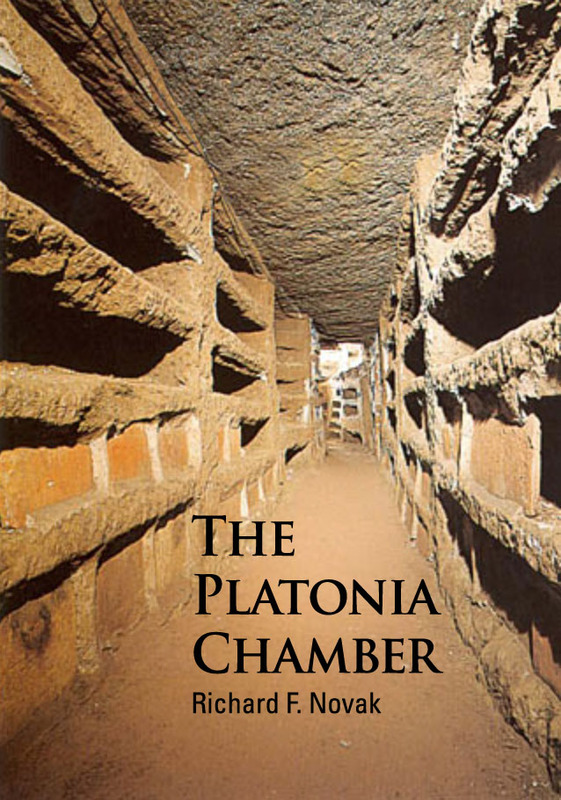 The two meet when the stonemason’s father needs assistance completing a catacomb tomb that will hide the two most sacred Christian relics and save them from desecration by the Roman authorities.